and you don’t just gain knowledge. “SIU students are hungry for success. to be at the forefront, we sacrifice and go for it. “At SIU, I discovered a new side of myself. The idea of opportunity has always been at the heart of SIU’s mission. We believe that students of modest means and ordinary backgrounds deserve access to a world-class education, and for 150 years, we’ve put that belief in action. Whether working on campus or outside the classroom, our students are regularly getting their hands dirty and making things happen. 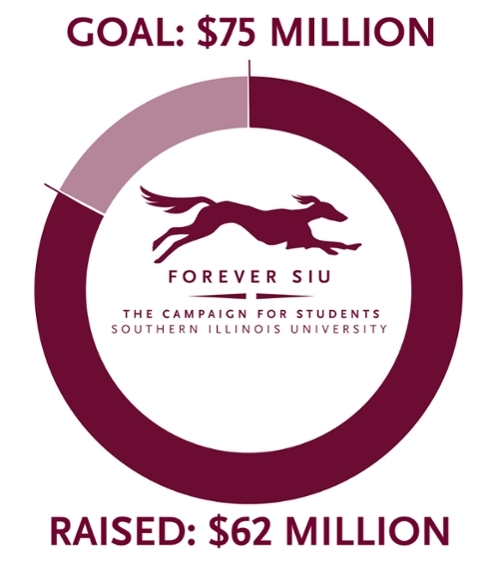 Forever SIU will support many smaller-scale campus projects that together will have a far-reaching impact. The focus is to update and upgrade learning spaces and to equip these spaces with the latest technology. 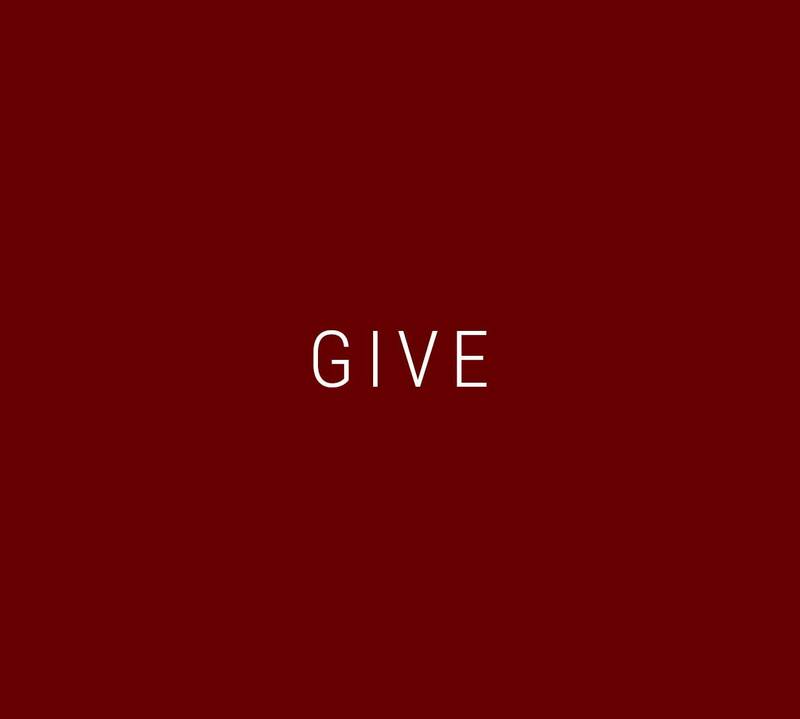 With increased financial support—for special events, outreach programs, student organizations and faculty research—we can expand the many partnerships that link SIU with our community for our mutual benefit.